The video for the hit song TOMORROW is finally ready. TOMORROW is a song from ONOS' debut album KEEP MOVING. 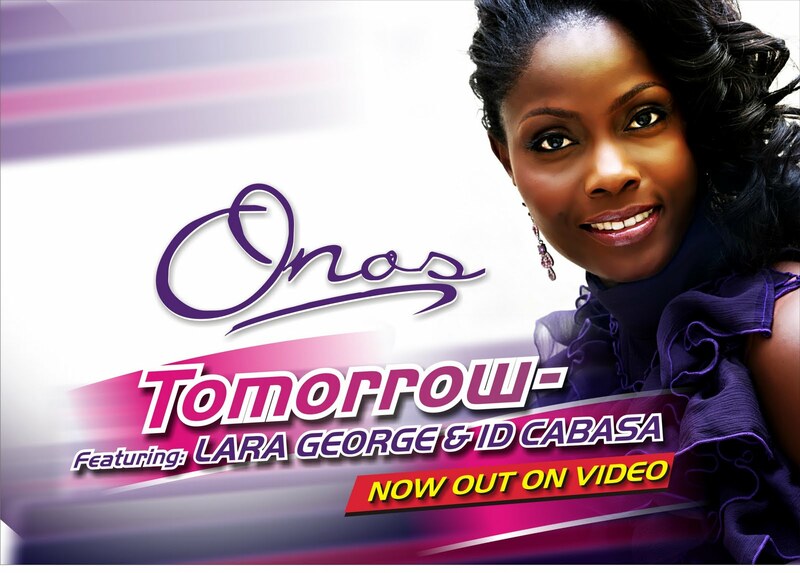 The song features Lara George and ID cabasa and the video has cameo appearances by Jedi (the well fed comedian of the Federal Republic of Nigeria) and DJ TEE. The video was shot entirely in Lagos and was directed by the famous DJ Tee. Enjoy & share with friends.